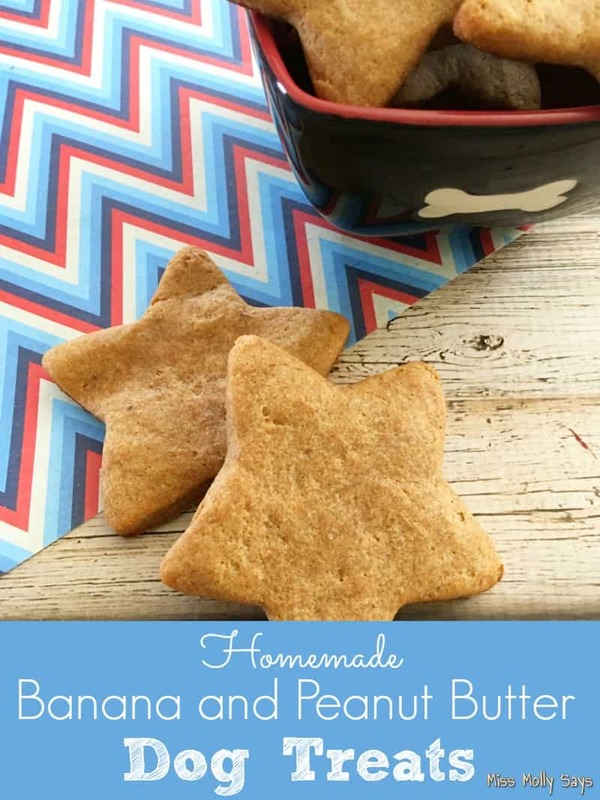 Us pups never get tired of homemade dog treats, especially ones with banana and peanut butter! They are some of our favorites! Well, my Lady has been back in the kitchen again and we are reapin’ the rewards! This week she made us purdy star shaped Homemade Banana and Peanut Butter Dog Treats! Check it out! My Lady’s gonna give ya the recipe! WOOF! 1. Preheat your oven to 350° and a line a baking sheet with parchment paper. 2. 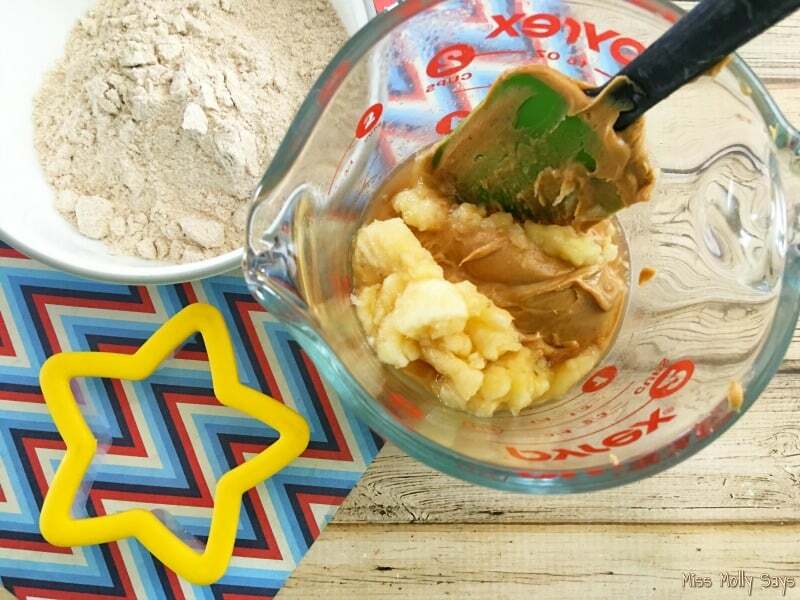 In a large mixing bowl, mix your mashed banana, peanut butter, beef broth, and a 1/3 cup of flour at a time until well mixed. 3. Use a spatula to take all your dough out of your bowl and form into a large dough ball with your hands. 4. 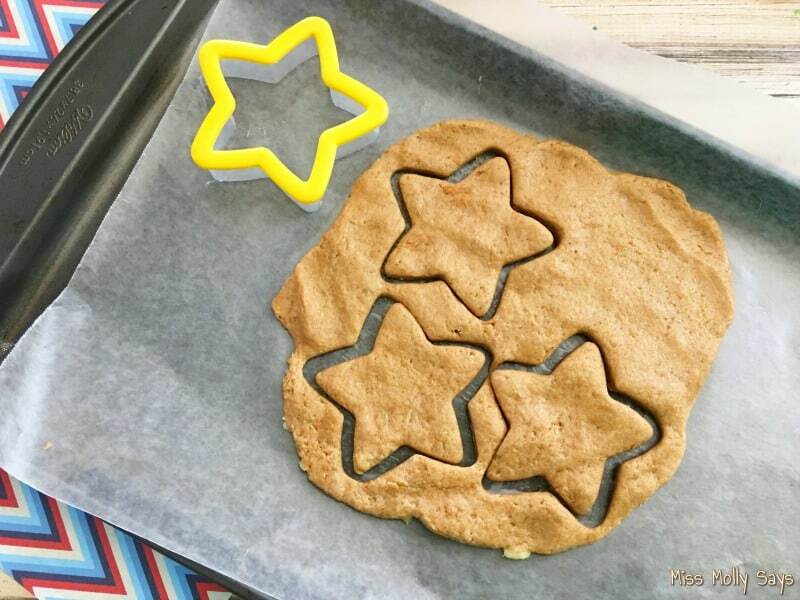 Roll your dough out with a rolling pin and use a star cookie cutter to cut out your star shaped dough. 5. 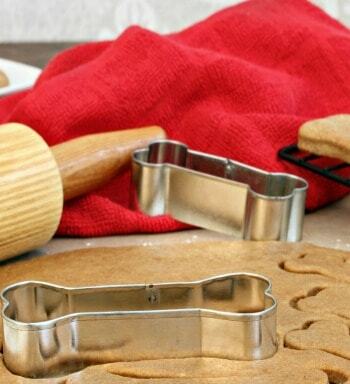 Bake your star dog biscuits on your parchment paper lined baking sheet for about 16-18 minutes, depending on how thick your dough is. 6. Let cool and give one to your happy pup! Preheat your oven to 350° and a line a baking sheet with parchment paper. 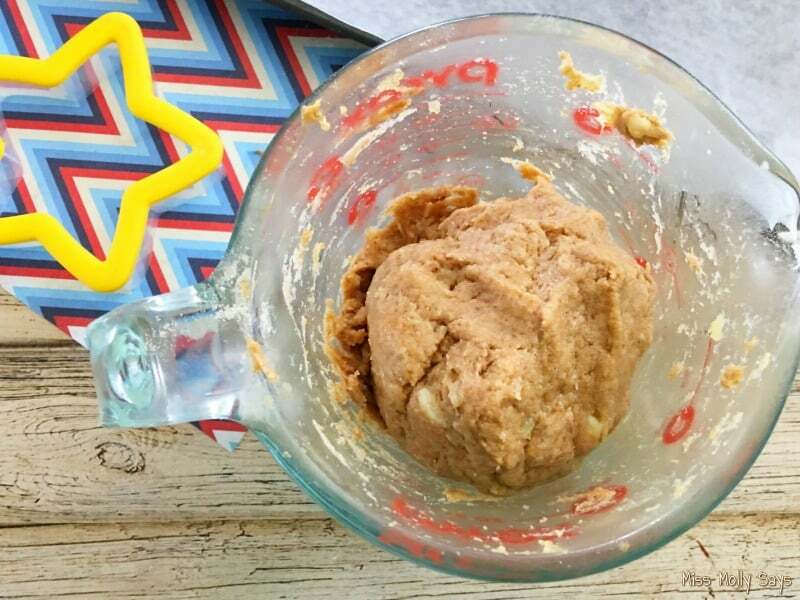 In a large mixing bowl, mix your mashed banana, peanut butter, beef broth, and a ⅓ cup of flour at a time until well mixed. Use a spatula to take all your dough out of your bowl and form into a large dough ball with your hands. 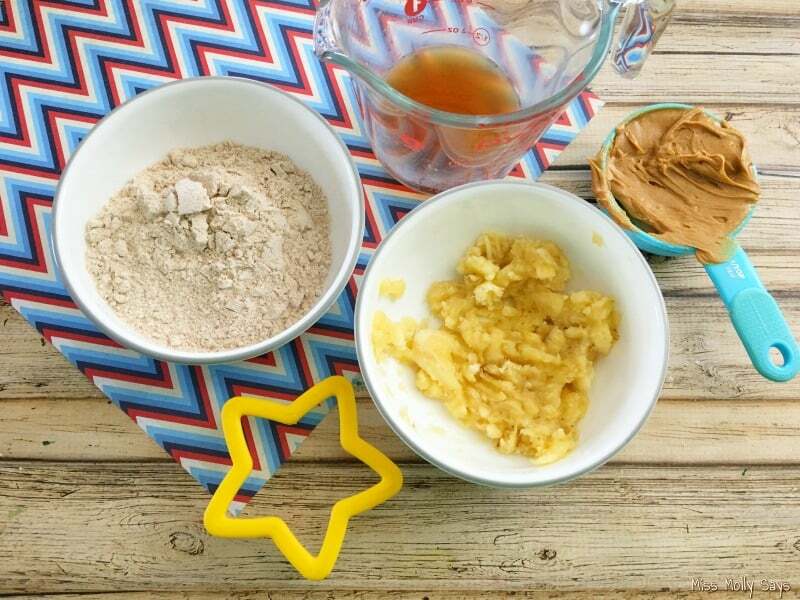 Roll your dough out with a rolling pin and use a star cookie cutter to cut out your star shaped dough. 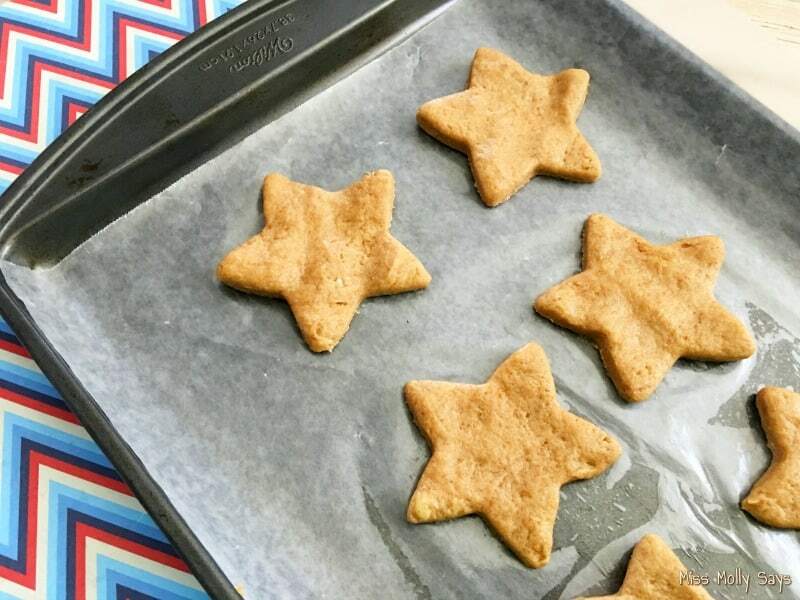 Bake your star dog biscuits on your parchment paper lined baking sheet for about 16-18 minutes, depending on how thick your dough is. Let cool and give one to your happy pup! 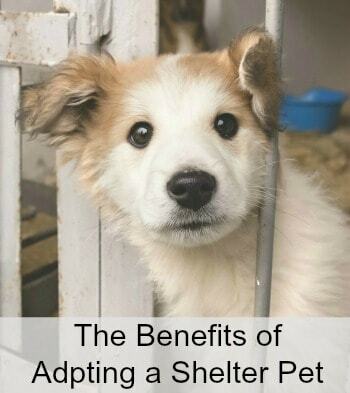 Us pups think so! We drool just thinkin’ ’bout em! These look good. I’ll have to bookmark the page and visit again when the pups need some new treats! Those look so good! The Lapdogs would love them! The cookies look yummy. I might have to make some for our next class. I bet my pup would love these. He of course loves peanut butter. I’ve never tried banana with him. But I bet he would like these. Thank you for sharing! Forgot the dog – these treats look good enough for humans to eat! This sounds like a tasty and easy treat recipe. My dogs have requested that I make them this weekend. LOL! Looks yummy. I want to try something like this with coconut flour one of these days. I would eat these. Beef broth and all. These look great! The Goldens love anything with peanut butter! Thanks for sharing! Great post and amazing photos! Thanks so much for sharing!! These look awesome – I’ll make these for Walter’s birthday! They look easy and totally something I can bite off. I’ll share on other channels too. Totally dog AND human friendly. 😉 You make these treats look so great and with 4 ingredients, they look super quick and easy, which we LOVE! I need to make some of these for my mom’s dog. He loves peanut butter. Henry LOVES peanut butter and banana!!! I must have hundreds of recipes but I always like to experiment. Thank you for sharing this. Great photos! These look awesome and easy to make! Yummy yummy. Kilo the Pug loves banana and peanut butter so we make similar cookies. Yours look delicious. Oh, yummy! Will have to whip some of these up for my Huskies! Thanks for sharing the recipe. Pinning and sharing with out FiveSibes Facebook readers! WOW these look fun and yummy and easy. As a self-admitted bad cook, I’d try this for sure. These look so simple to make, but the ingredients are some of our favorites! 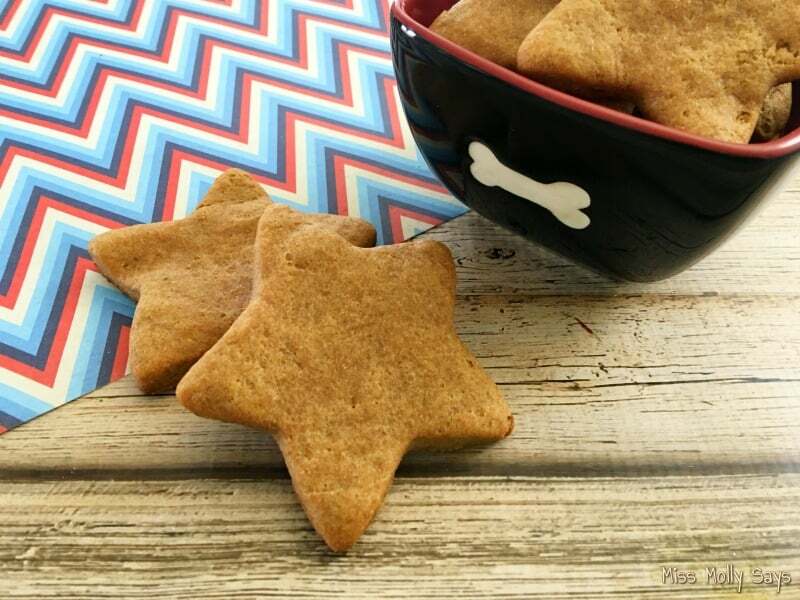 These dog treats are so cute and so simple! I bet that even a not-so-great cook like myself could make these work. 🙂 You must be feeling super spoiled Molly! 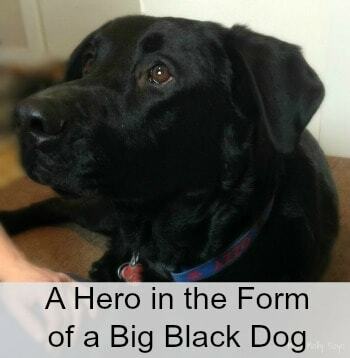 Oh.My.Dog… I can’t wait to make these for #Finndawg! What a lovely idea.I will try this , thank you. These are too cute treat that my pet would just love.Love it ! 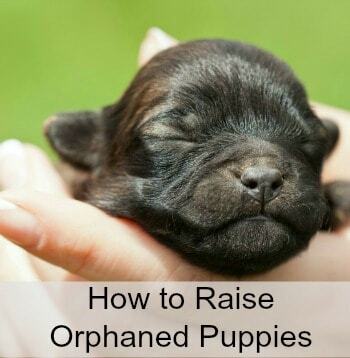 I definitely going to try I think my dogs would love them! These sound awesome! Dog treats at the store are so expensive. This is a much better option – making something with wholesome ingredients for much less money. My dog Buddie a pug would love these snacks. i am going to have to make him some as he loves peanut butter. Have not tried bananas. Thank you for the recipe. I need to try this with my pups. Yay! 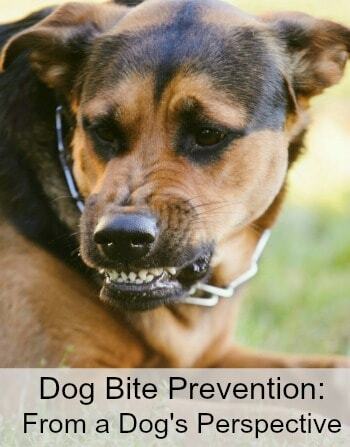 Another great dog treat recipe! I haven’t tried bananas when I make dog treats. Pinning! 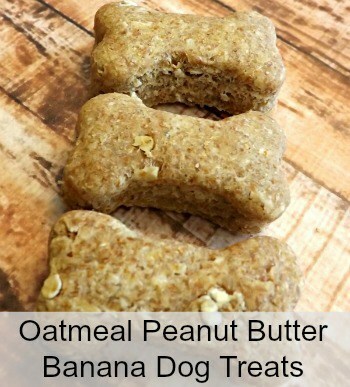 My pup would love the Peanut Butter, so this treat will be a great one to try out. This looks delicious. 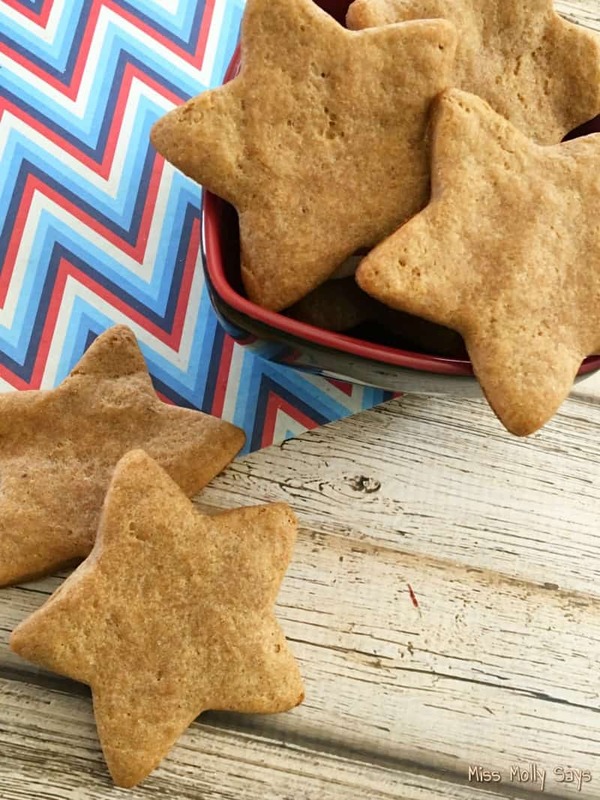 These Homemade Banana and Peanut Butter Dog Treats look fun to make. My sister’s dog would love them! Those would be great treats. Thanks for the recipe. So much healthier than store bought treats. Cheaper too. These look awesome and so easy to make! Thank you for sharing. I know my sons dog would love this treat. I’m so excited to try broth in my next set of treats. Your recipes are an epiphany! Looks like a great great.